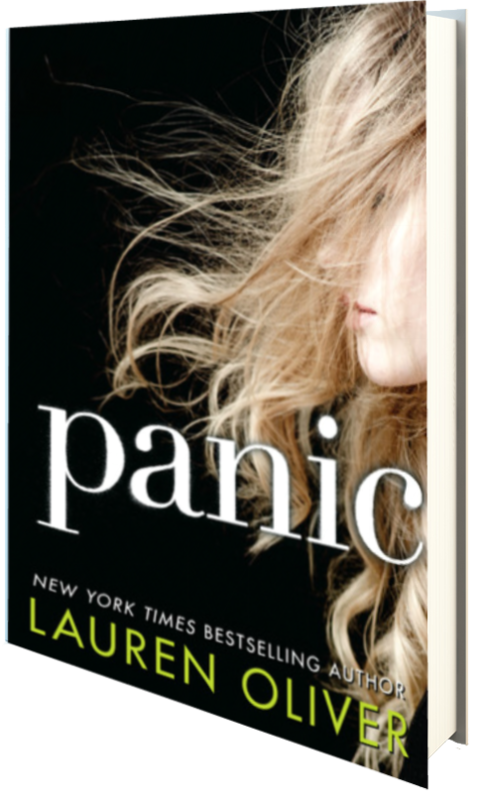 From Goodreads: Panic began as so many things do in Carp, a dead-end town of 12,000 people in the middle of nowhere: because it was summer, and there was nothing else to do. Initially, this story started like any other, and while interesting, it took a while for it to build, but build it did, and by the end I was on the edge of my seat in fear and anticipation. Oliver knows how to pack a punch, and I was taken with this story as the characters went deeper into the game, as their secrets came out, and as the stakes went higher and higher. While some of the situations in Panic may seem a bit far fetched, I have no doubt that, given the proper setting, they could indeed be very real. It is said that the brain does not fully develop until around age 25, so it is no surprise that our teens in this novel make many rash decisions—some spurred on by the want of money, others by revenge, and still others in anticipation of finally breaking free of their provincial lives—paying no attention to the risk factor, or thinking through the actual consequences of their actions. As the stakes rise, I found my stomach coiled in knots, yelling at the characters through the pages as they make ill decision after ill decision, and I just couldn’t tear my eyes away. As an adult, it’s easy to say I’d never ever play in these games, and I feel that, as a teen, I wouldn’t have either, mainly because I just wasn’t a risk taker, and I wasn’t wild, but there is something about mass hysteria, or the mob mentality, that makes me wonder, just what would I have done had something underground like the game Panic been going on in my town when I was a teen. I’m not sure how I feel about Heather, Dodge, and all the other characters in the book (and there are many). Their choices at times drove me batty, but I was rooting for them the entire time, especially as we learn more about the tragedies that has befallen them both. Overall, I found this to be a great read that I highly suggest to anyone who likes intense competitions and novels like The Hunger Games. Four stars. In exchange for an honest review, HarperCollins Children has been extremely gracious in allowing me to read an ARC of this novel, via Edelweiss, prior to its release on March 4, 2014. Be sure to pre-order this one now–you don’t want to miss it!